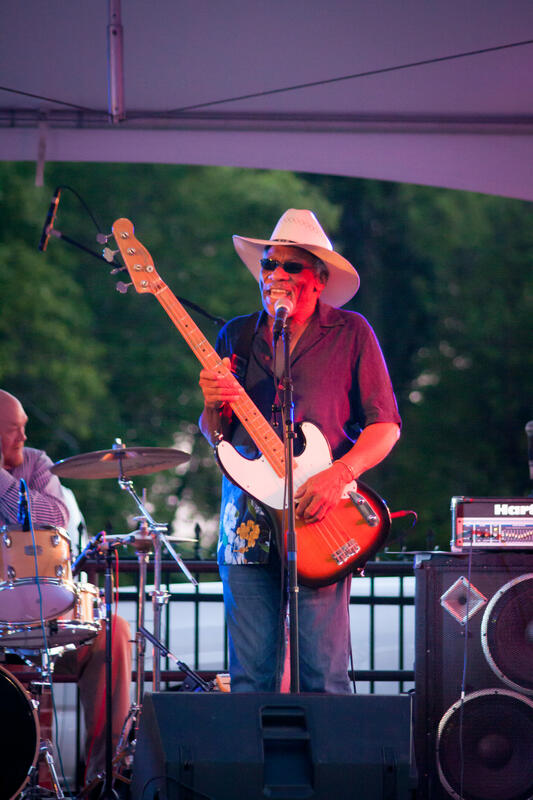 Fountain Inn Presents the 13th Mac Arnold Cornbread & Collard Greens Blues Festival April 25 - 27. Thursday and Friday the event will start at 5 PM - 9 PM and on Saturday the event will begin at 4 PM - 10 PM. This is a Family Friendly event with tons of fun activities for the adults and children to enjoy. Come out and enjoy the music!